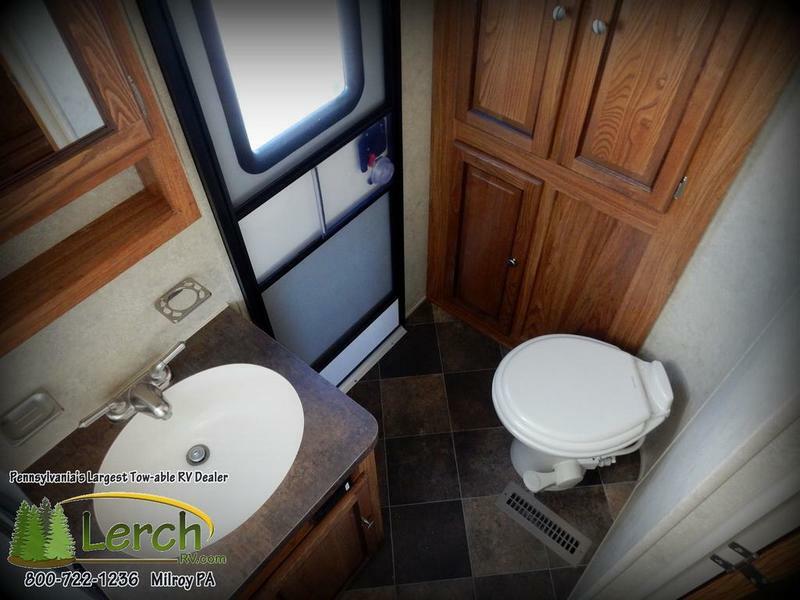 The used 2015 Palomino Puma Unleashed 32TFB toy hauler offers you the best of both worlds. Camping and being able to bring your toys along for the adventure. Whether you are going to the beach or the mountains. The 2015 Palomino Puma Unleashed 32TFB makes your journey an exciting outdoor adventure for the whole family. So load up the family and the toys. It's time to go RVing. 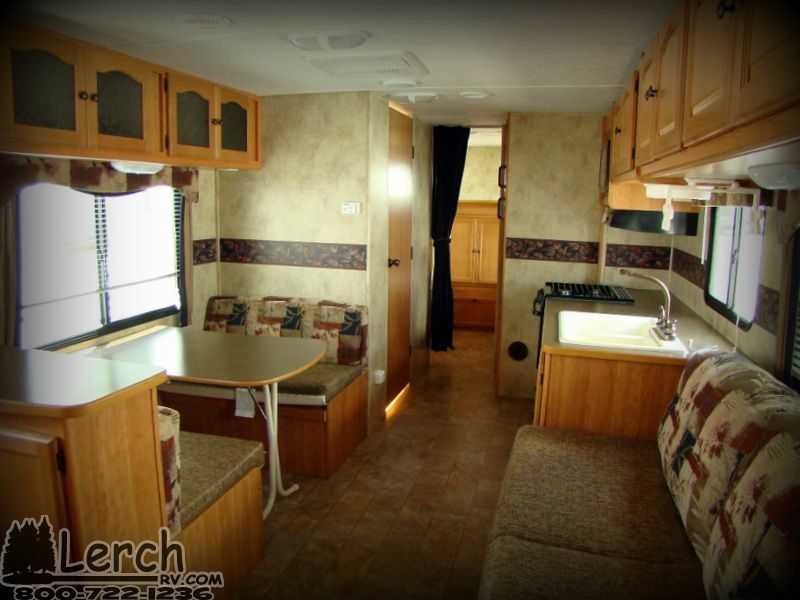 Schedule an appointment today to see this exciting 2015 Palomino Puma Unleashed 32TFB. Are you ready to go camping? So it's time to get hitched up and on the road to your next camping adventure today. At a great low price of $19,900. This pre-owned 2015 Palomino Puma Unleashed 32TFB is priced to sell today. yes, you get a great instant savings. As well as a full 90 Day Certified Pre-Owned RV Warranty for added peace of mind. So drive a little, save a lot at Central PA's largest towable RV dealership. We are waiting to hear from you, call 800-722-1236 today. 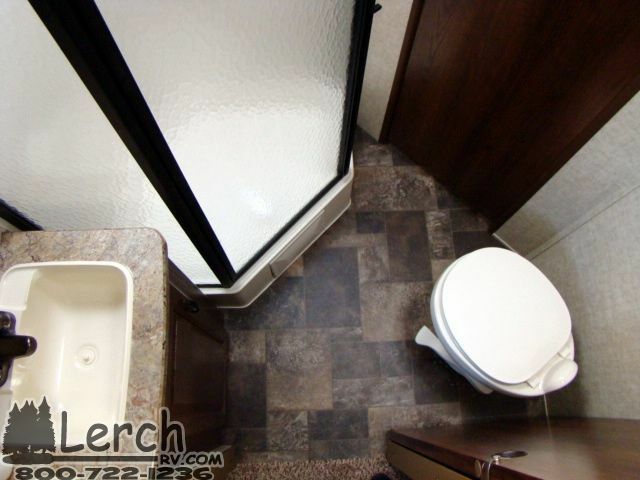 So fill out the contact form for more information on this exciting RV. Therefore if you have a current trailer that you enjoy camping in, fill out our RV trade in form, and we will provide you with an honest trade-in value. So click or call today. Financing may be available for qualified buyers. Please contact our Business Department for all financing information. Also additional extended service contracts are available for sale. 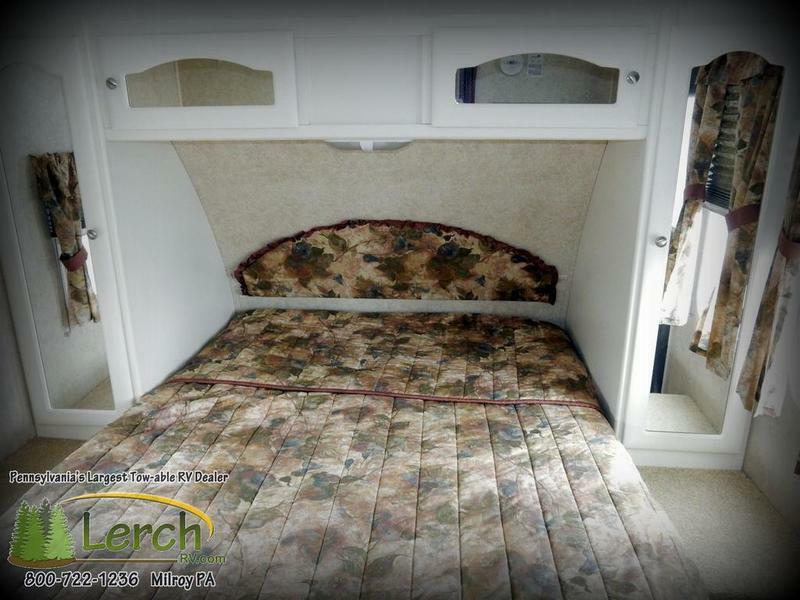 RV buying made easy at Lerch RV.